irline employees who are diagnosed with HIV may be grounded for three months when they are diagnosed. This is according to the Civil Aviation Authority’s (CAA) guide for aviation medical examiners. 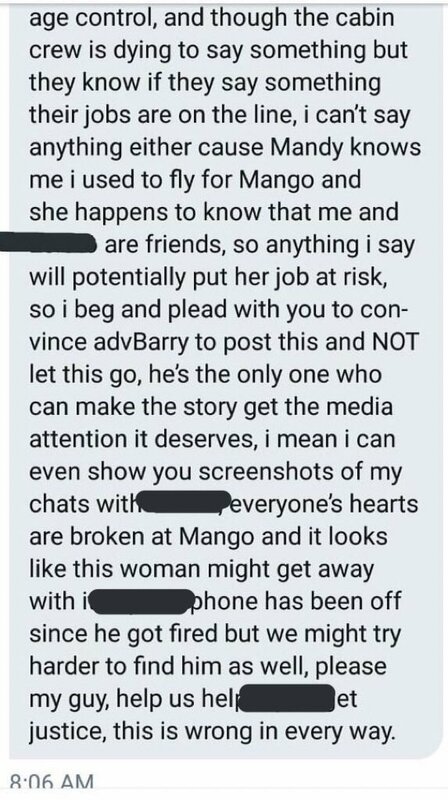 Mango Airlines confirmed on Friday it was investigating a text message allegedly sent by one of its employees to another staff member‚ saying they should not return to work because they are black and HIV positive. 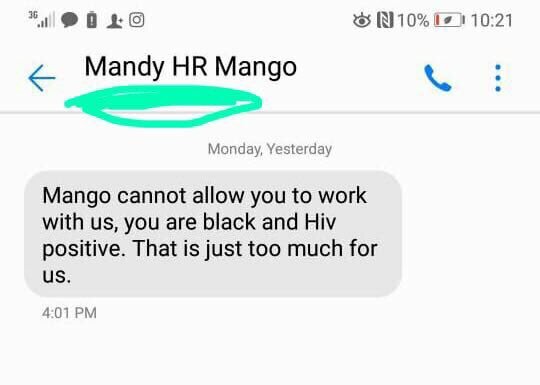 The text message‚ in the form of a screengrab posted on social media‚ comes from someone saved as “Mandy HR Mango” in the recipient’s phonebook. It has since gone viral. 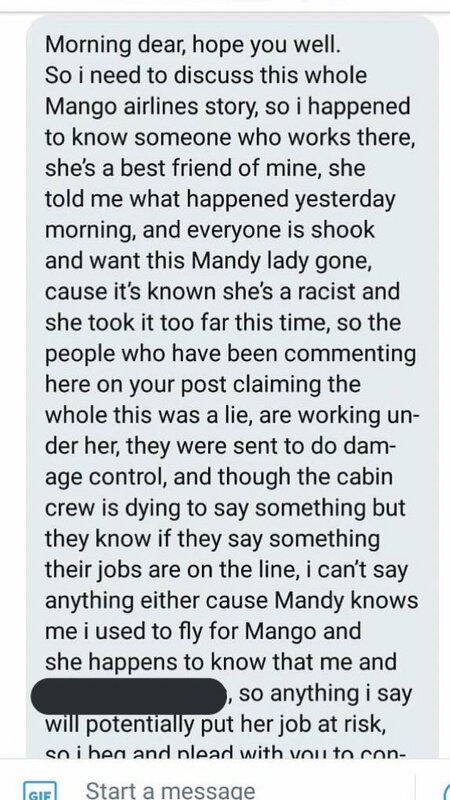 By Friday evening‚ it had not yet released such a statement. They must also submit the following laboratory tests: • Hepatitis B and C‚ cytomegalovirus‚ toxoplasma‚ tuberculosis; and • Full blood count‚ urea‚ creatinine and electrolytes‚ liver function tests‚ fasting glucose‚ lipogram. They must undergo these reviews: • Neurological review to assess their reflexes; • Neuropsychological review that includes timed psychomotor tasks and memory tasks requiring attention‚ learning‚ active monitoring and retrieval of information. • Psychiatric if clinically indicated; and • Cardiological if clinically indicated.